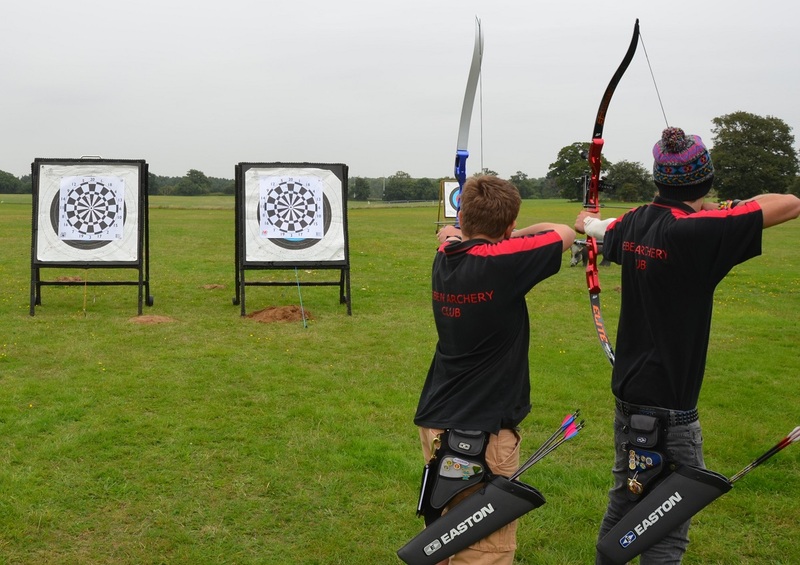 Welcome to the Deben Archery Club web site, from these pages you will be able to find out information about us. We are an ArcheryGB affiliated Archery Club located in Ipswich, Suffolk, United Kingdom that has been shooting for over 60 years. The club currently has archers shooting Recurve FreeStyle and Barebow, Compound and Longbows. 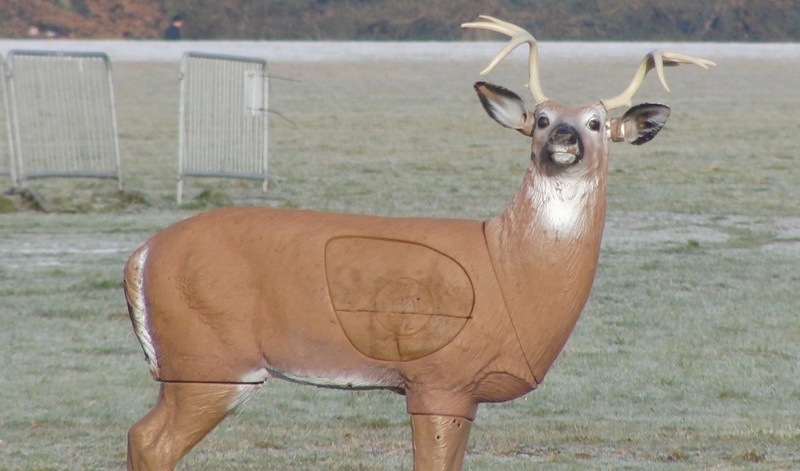 Due to the nature of our shooting venue we don't currently cater for Flight or Crossbow shooting. 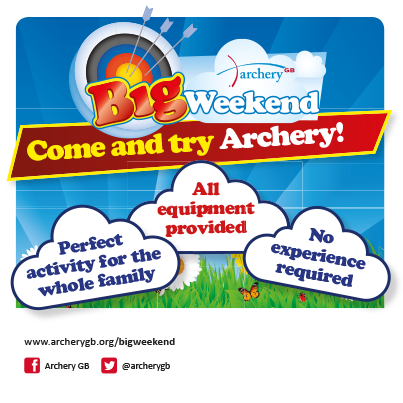 If you are new or returning to archery the club has a full set of equipment available for members to borrow. We're a friendly bunch and all club members are willing to provide you with information on the latest equipment and advice if you do decide to take this sport this sport further. 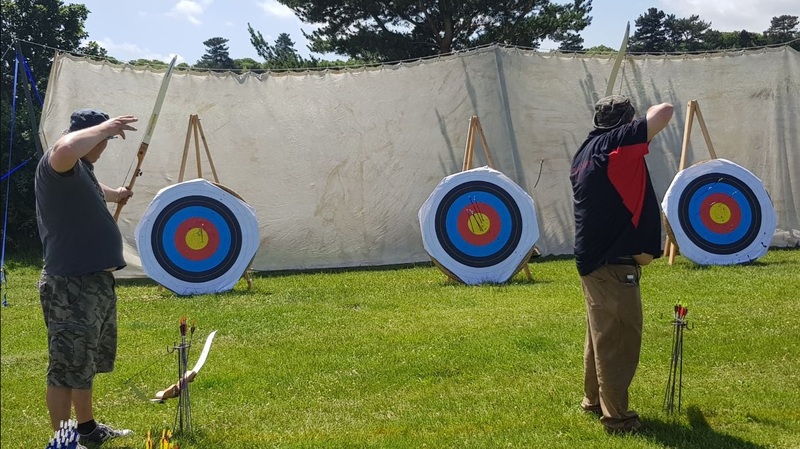 Archery is an inclusive sport where young and old alike can learn together, shoot together and compete against each other in club competitions, local tournaments and on the world stage. As well as Archers training, tuning and practicing for competitions, we have casual archers who are on the field more for the air and the light exercise than to set the world alight with record scores, all are welcomes and catered for.